Apitherapy (or “bee therapy”) is the use of bee products such as honey, pollen, royal jelly, propolis, and beeswax for health and healing. It may be one of the oldest health practices around, since references to the medical properties of bee products can be found in Egyptian, Chinese and Greek traditional medicine. The beehive products are exceptional in bringing us strength, vitality and beauty. Try out a restorative apitherapy treatment, from honey massages to beehive air. Learn about the medicinal use of bee products, such as propolis for healing wounds, honey for sleeping difficulties, and beehive air for respiratory problems. 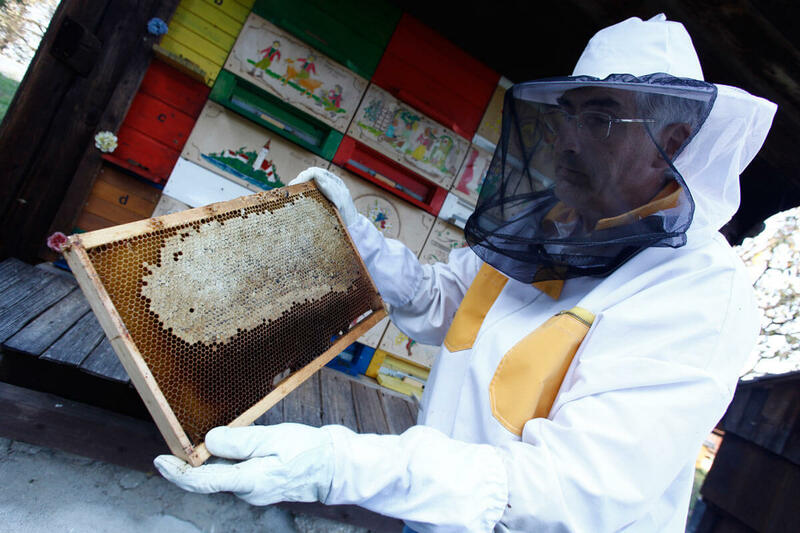 Boost your health naturally at Ambrožič beekeeping in Bled and enjoy the api beneficent fragrance of the hives at the Beekeeping centre of Gorenjska in Radovljica.